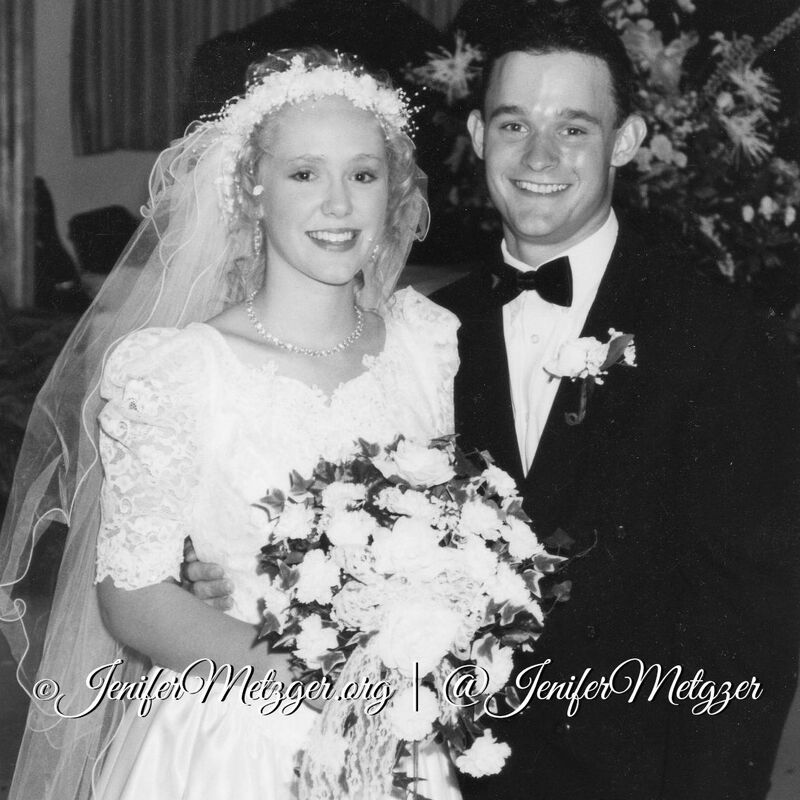 Today my husband and I celebrate 18 years of marriage and 19 years of being together. The years have flown by. I deeply love my man. According to statistics, we should not have made it to this number. According to the world's standards, we should not be married to each other anymore. Jeremy and I married very young. We had children right away. We have faced hardships that tear many couples apart. One-third of young marriages end in divorce within five years. One-half of young marriages end in divorce within ten years. Thirty-six percent of all marriages end in divorce. And the way of the world now is if your marriage is too hard, walk away. It's okay. Marriage is throw away. A couple of years ago I heard a woman say that she wasn't sure she wanted to marry her husband, but she figured "why not, if it doesn't work out it is fine, we will just get a divorce." And recently a woman -who has been married for more than twenty years- told me she had a back up plan in case her marriage didn't work out. And yet another woman told me she wanted to tattoo her last name on her body, but decided not to in case one day they divorce. Marriage is not taken serious and it breaks my heart. So why did my marriage make it to 18 years? Are we special? No. We are not special. And our marriage has not been easy. It has been difficult. We have faced many trials from deep financial issues to trust issues to major health crisis' with our children. It has been a long, bumpy road. And we still have a long way to go. Pray daily for your marriage and your mate. Say 'I love you' every single day. Never say the word divorce. Just don't put it out there. Ever. Date. It doesn't matter how long you have been married, date each other. Never stop pursuing each other. Remember the things you did for him when you were dating; the sweet love notes, wearing his favorite color, wearing a perfume he liked, winking at him, all of those things that made him melt into a pool of jello, do them. Never talk bad about your mate to anyone, ever. Speak positive words about him. Thank him. Notice the things he does and thank him for them. From the little things, like putting his dish in the sink, to the big things like going to work every day. When you argue, and you will, take time to cool off if necessary. Don't go to each other in anger and say and do things you will later regret. Cool off, pray, then go calmly to discuss what needs to be discussed. It won't always be easy. God never promised us that life would be easy, marriage is no exception. But we need to persevere. We need to daily to choose to love our mate. We don't have to be a statistic. We don't have to let our marriage end in divorce. And we don't have to live in an unhappy marriage. Dedicate your marriage to God and choose love. The past 19 years have been an amazing adventure and I look forward to the many, many more to come. Jeremy, you are my treasure and my best friend. I love you babe! What is your best marriage advice? Comment below and share with us what helps you and your spouse. 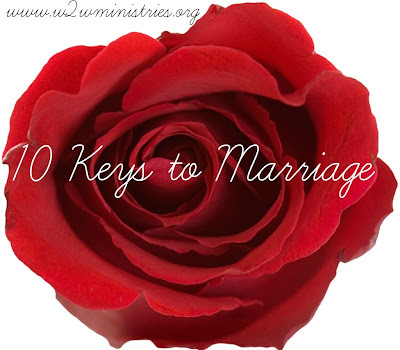 **This post is a repost from a Woman to Woman Ministries Marriage Monday post that I did in 2013. To see the original post, click here.